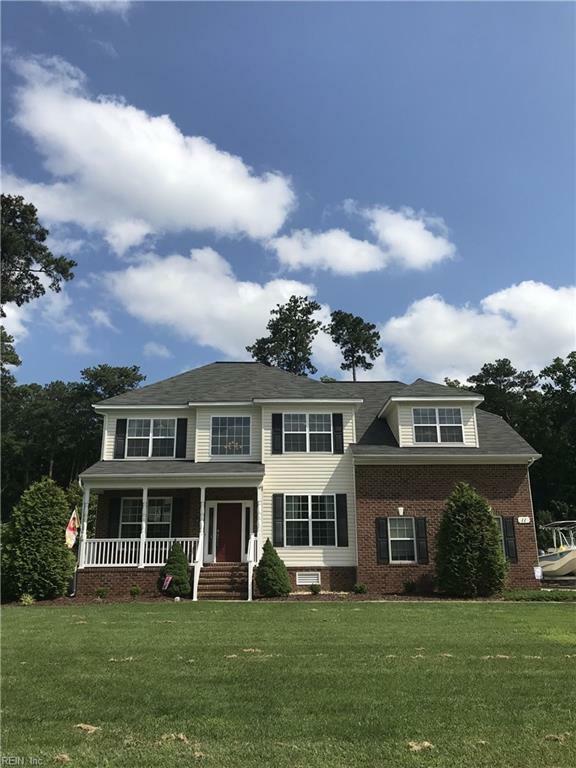 Beautifully maintained one owner home in Poquoson. No flood insurance required!!! 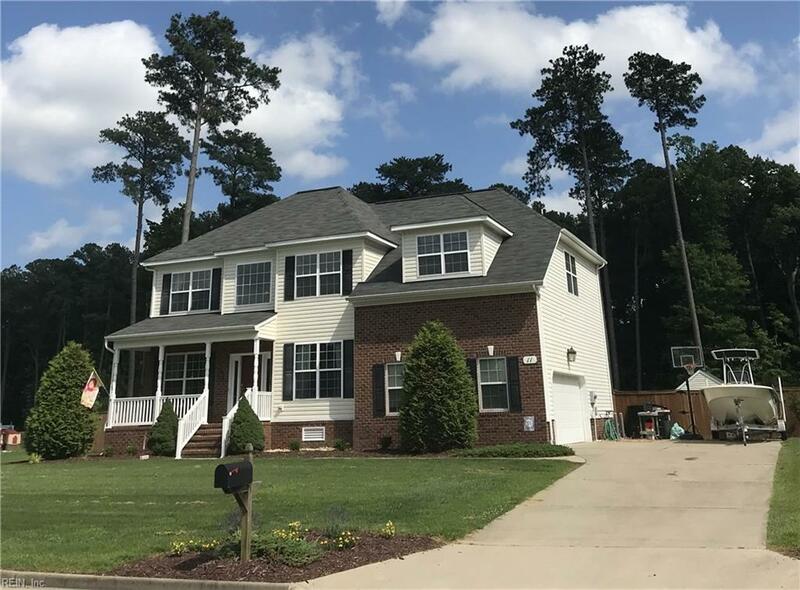 This home has 5 bedrooms, one of which is on the first floor and 3 full baths. 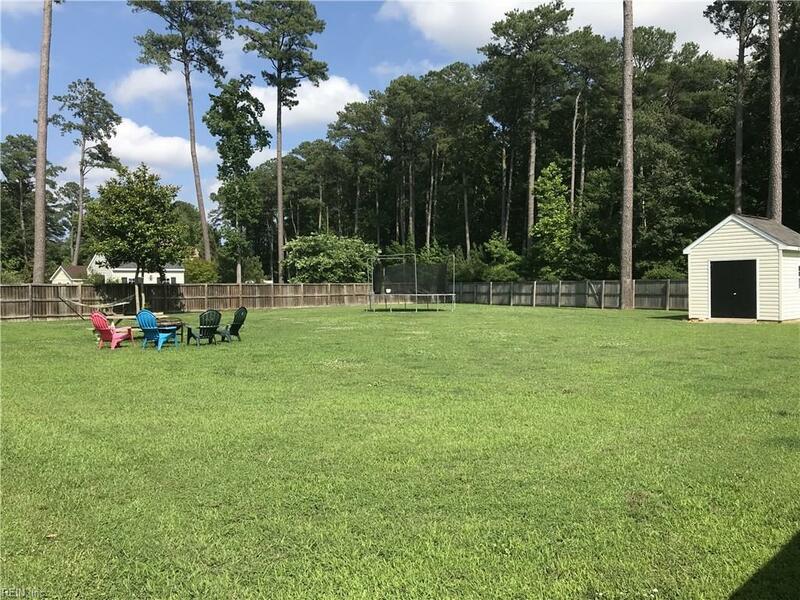 Located on a large, fenced .6 acre lot on a cul de sac. 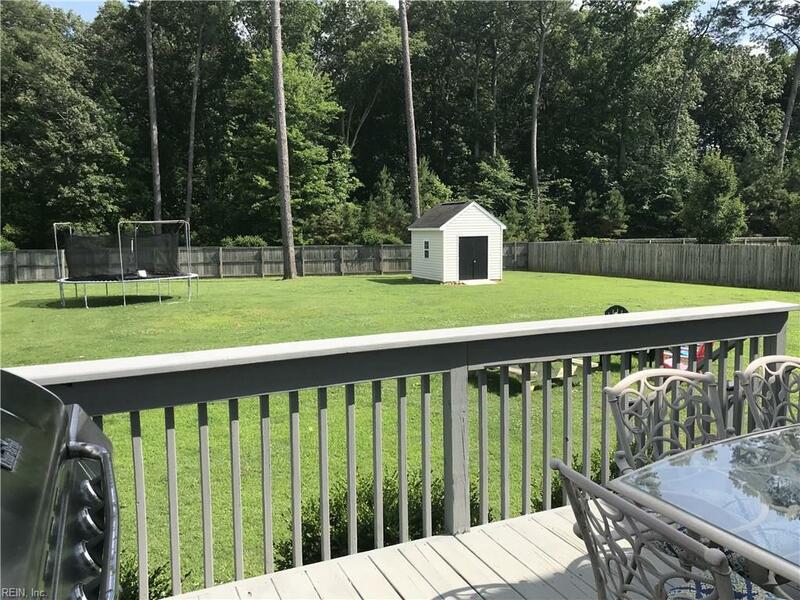 Plenty of room in this open floor plan, bright and spacious. There is a security system, and a great bonus is the whole house generator. This is one you cant miss.